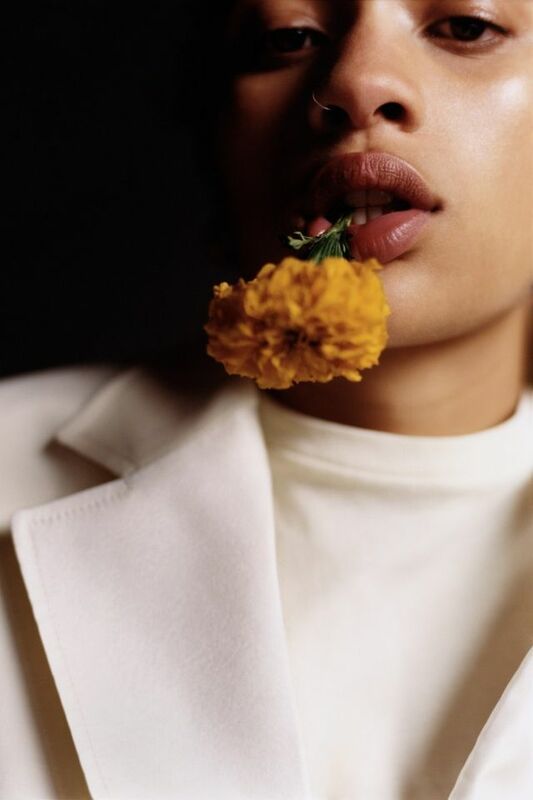 The exhibition Grace Wales Bonner: A Time for New Dreams (19 January-16 February) sees the award-winning fashion designer turn the Serpentine Sackler Gallery into an immersive, multi-sensory experience that incorporates live musical performances by the musician Laraaji. The show—the Serpentine’s first to be led and curated by a fashion designer—is a collaboration between Wales Bonner and a selection of other black artists: from 2018 Sobey Award winner Kapwani Kiwanga to the conceptual artist Rashid Johnson, each of whom has been invited to create a site-specific “shrine” exploring their personal inspirations and ancestry. Notable for extensively referencing literary thinkers and post-colonial theory in her designs, Wales Bonner has immersed herself in ancient magical traditions from West Africa and the Caribbean, and considers how these rituals have been transmitted across the Atlantic into the contemporary black diaspora. Furthermore, the exhibition embraces a “shared rhythmicality” between contemporary figures and their forebears, paying homage to black artists of the past. Tick tock, tick tock. This weekend is the last chance to see Christian Marclay’s video masterpiece, The Clock (2010) at Tate Modern (until 20 January). The work is a 24-hour film that tells the time, using thousands of clips from films synchronised to the local time: wall clocks tick, protagonists give the time, wrist watches are checked, Big Ben bongs. The premise is simple but the execution was laborious, and the final product is strangely compelling and addictive. Marclay spent three years editing the clips together, which had been compiled by a team of assistants from video rental shops in London. “Everybody downloads their films [now]. It’s very much about what was available in London during those three years that I was making The Clock,” he told The Art Newspaper in September last year. Although the Tate bought the work, jointly with the Centre Pompidou and the Israel Museum, in 2012, it has not been exhibited in London since its debut almost a decade ago. Go see it now, time is of the essence. Are an artist’s failures and mistakes concomitant with the power of their work? This is the question Ryan Sullivan appears to asks in his series of large, dynamic canvases that fill Sadie Coles HQ. One Minute’s Music, One Minute’s Time (until 23 February) includes works that reflect on spontaneity within painting, taking their form of abstraction from jazz improvisation techniques. Presented as sites of spontaneity, these richly layered works repudiate the notion that improvisation and fluidity within the creative process lead to careless or incoherent art. Indeed, though these works may be Sullivan’s version of a musical riff, they seem highly considered—improvisatory and off-the-cuff only in a cosmetic sense, possessing a firm structure borne from rigorous practice and finely-honed technique. If Sullivan is showing us his mistakes, they are well hidden in this confident and polished selection of paintings.